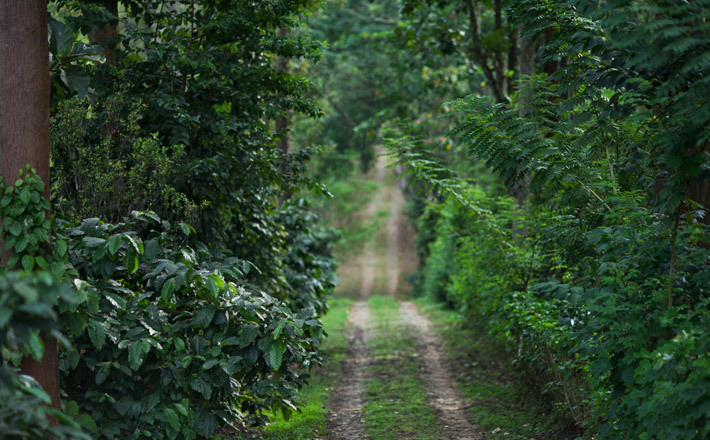 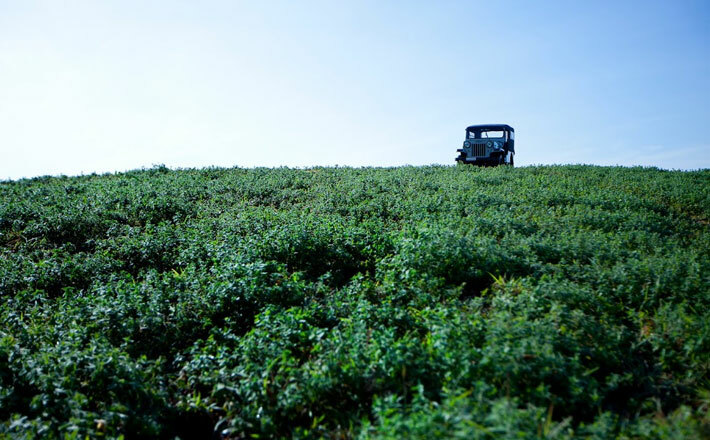 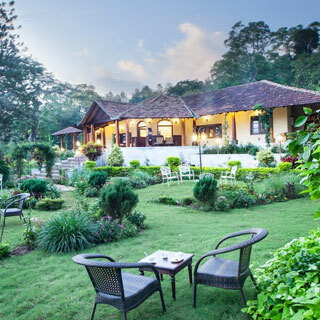 Nestled in a lush and thriving coffee plantation, Old Kent Estates takes one back to the period of the British Raj. 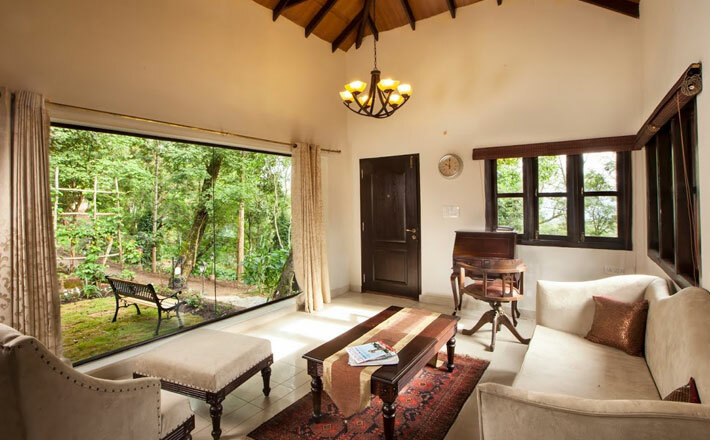 The lodge is an elegant example of British architecture, and is surrounded by a large English garden and acres of plantation and woodlands. 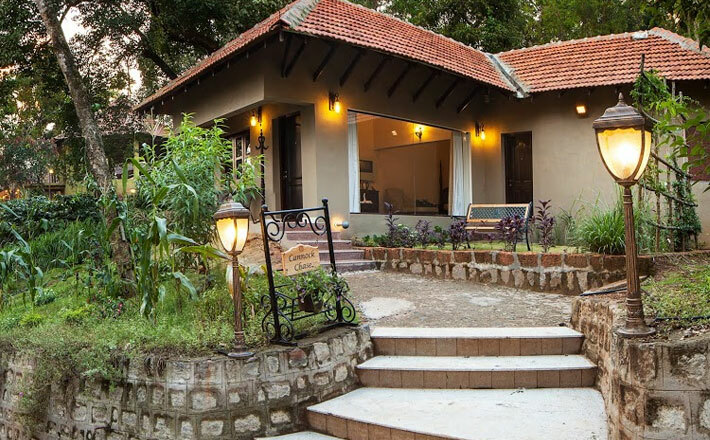 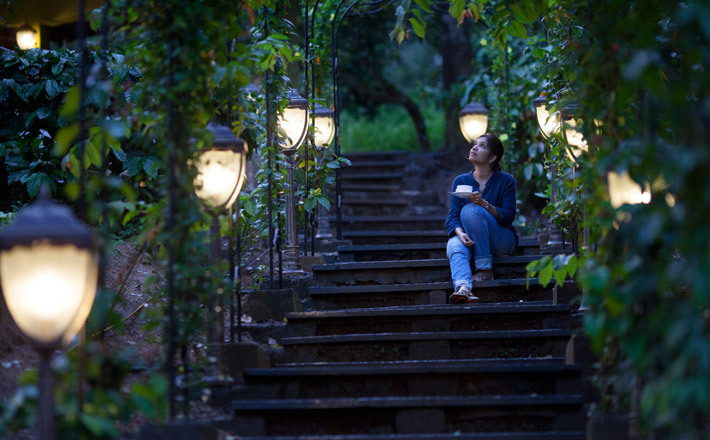 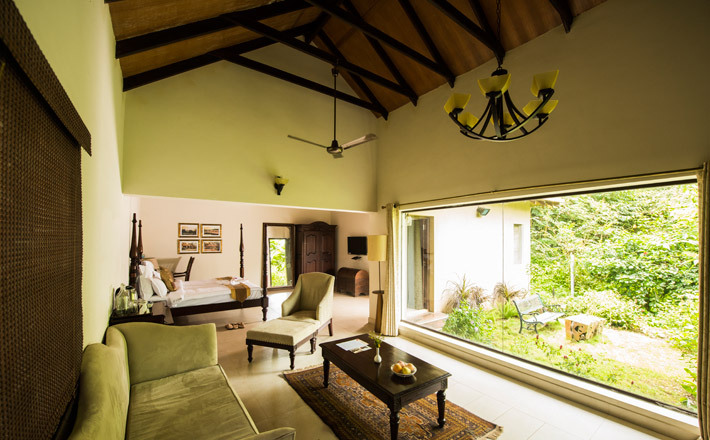 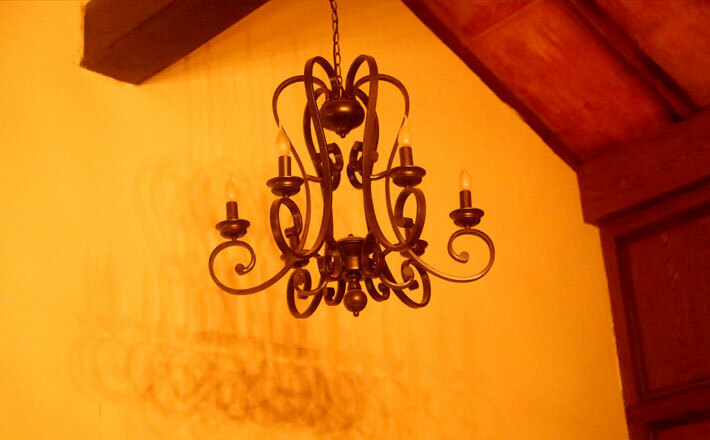 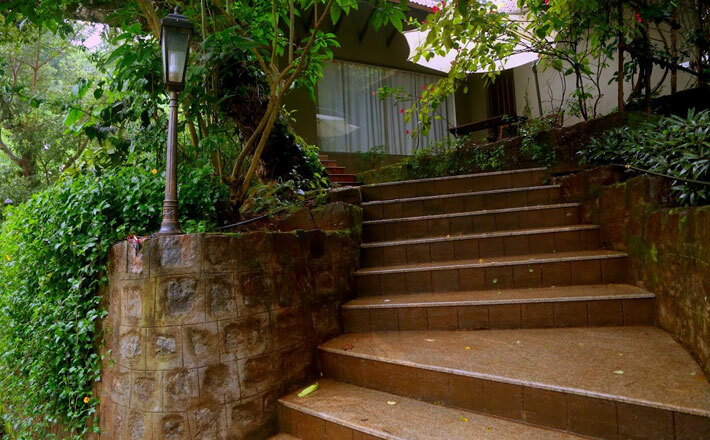 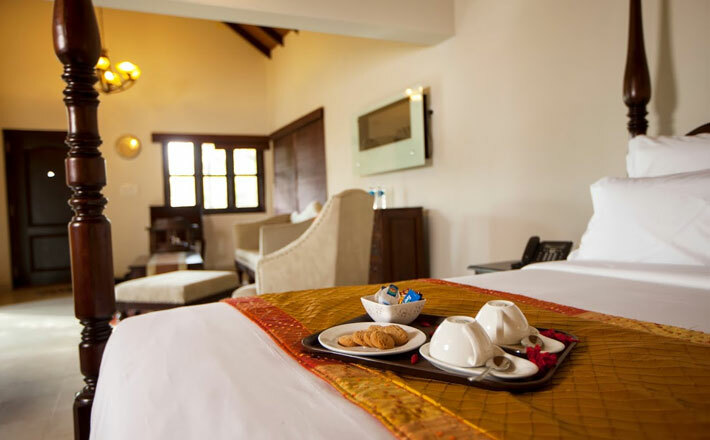 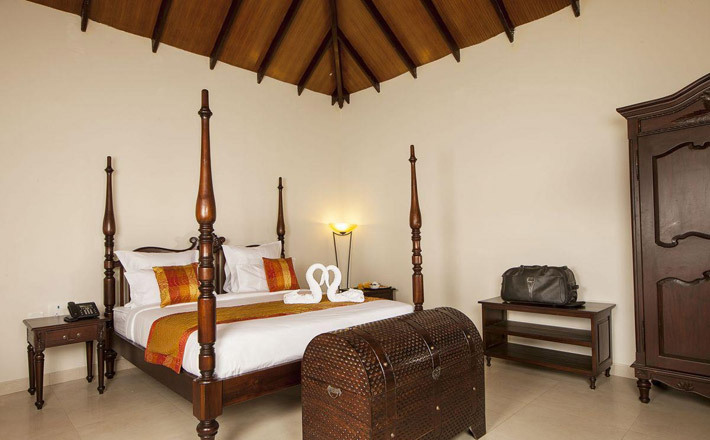 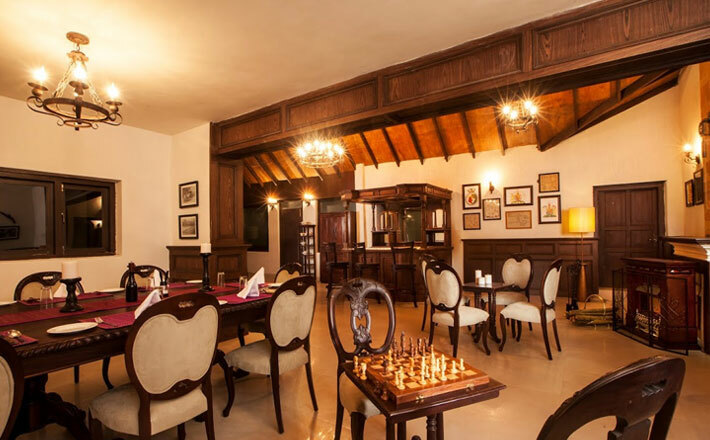 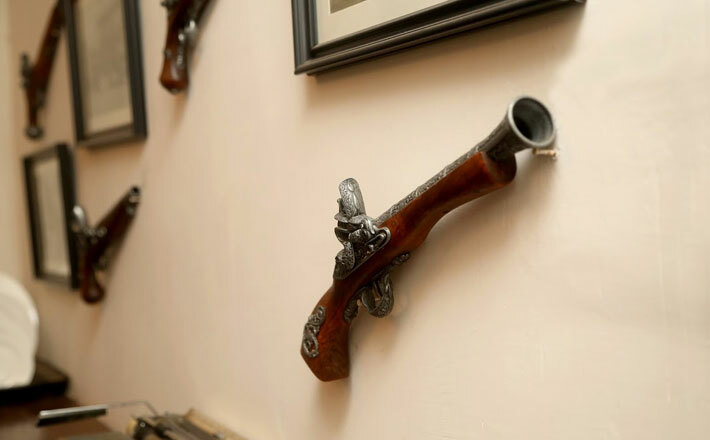 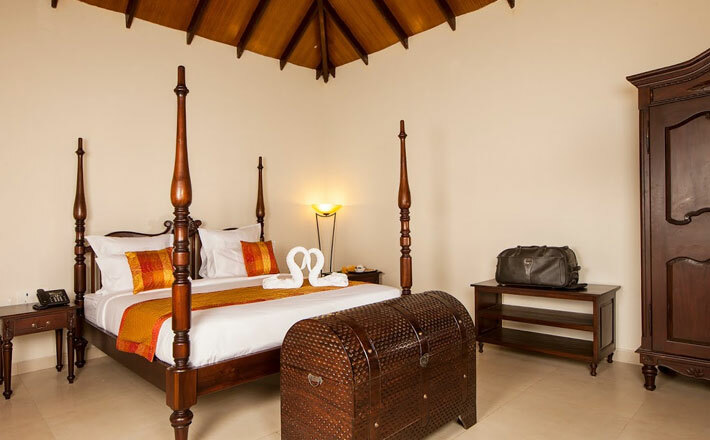 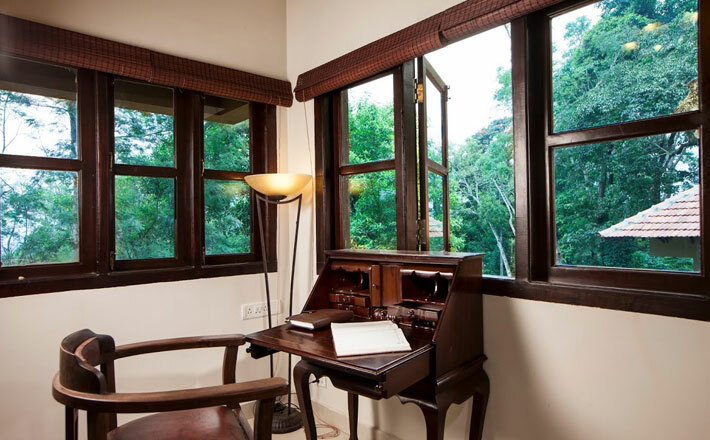 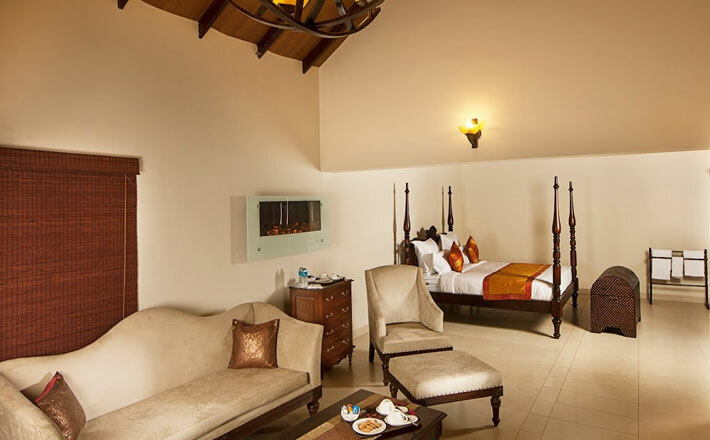 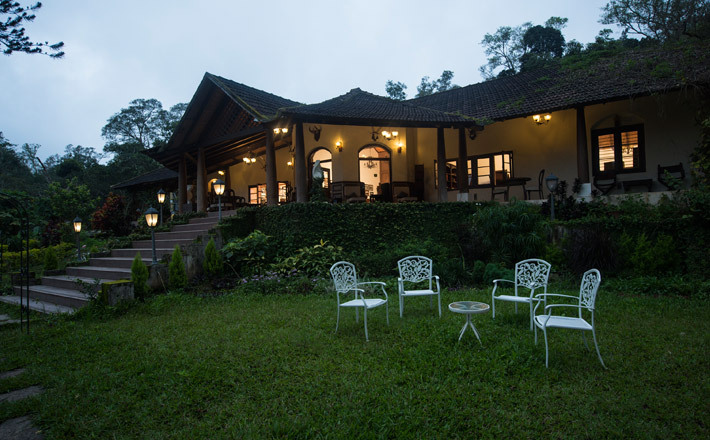 The property has been carefully restored mindful of its serene environment and its glorious history, to ensure the guests a memorable holiday in this one-of-a-kind boutique resorts in Coorg. 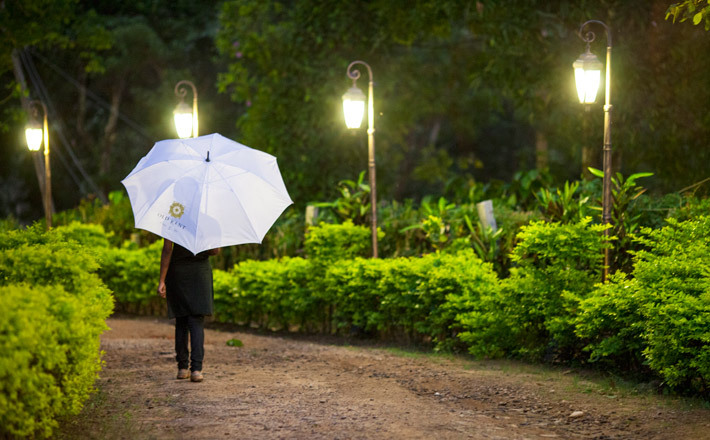 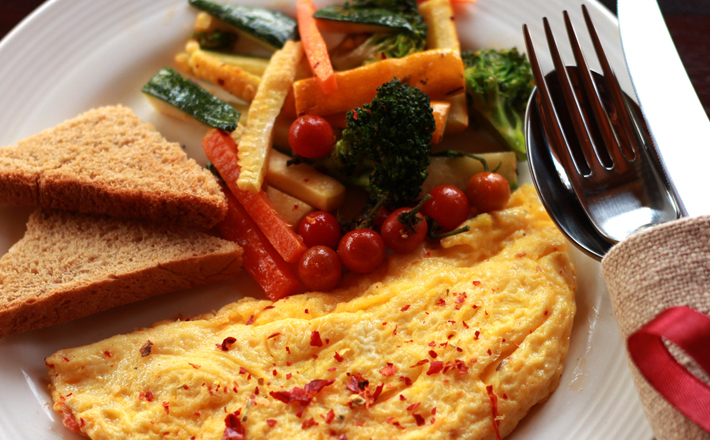 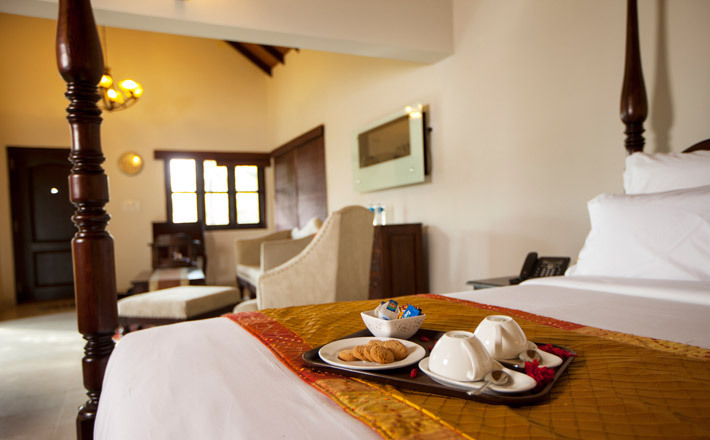 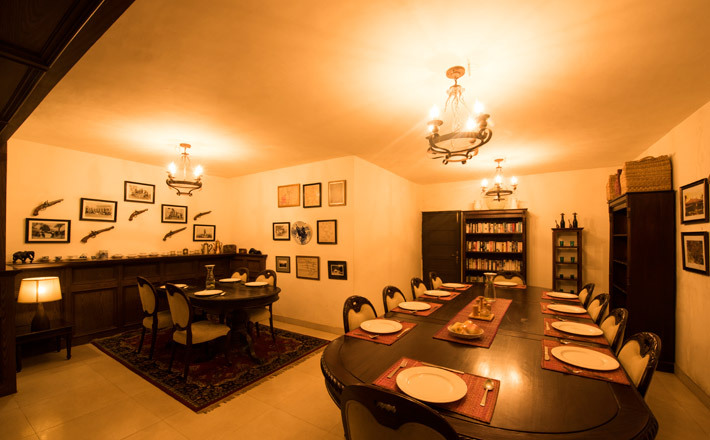 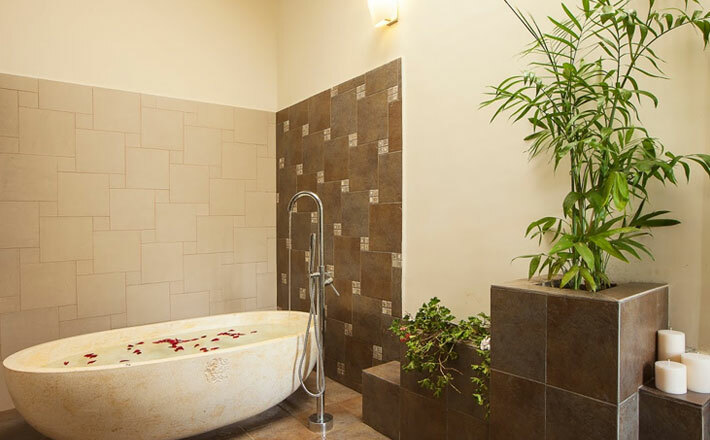 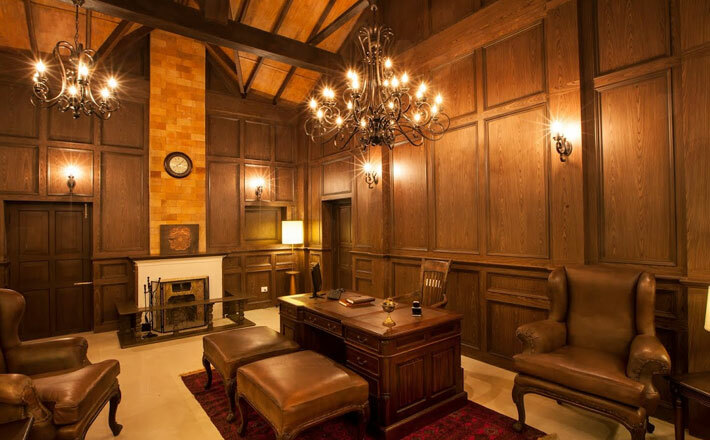 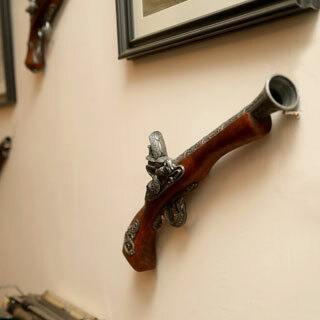 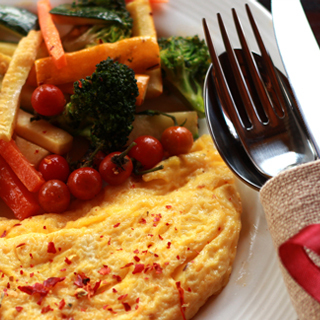 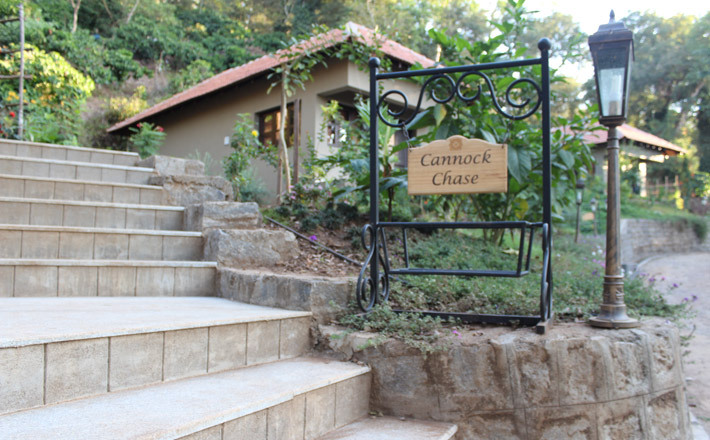 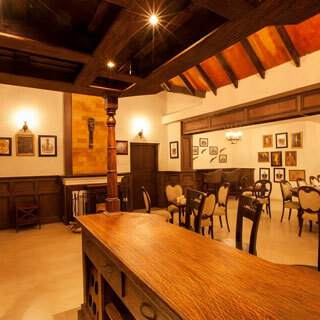 Get pampered with Old Kent hospitality while experiencing the tranquil life of a typical estate owner in British India. 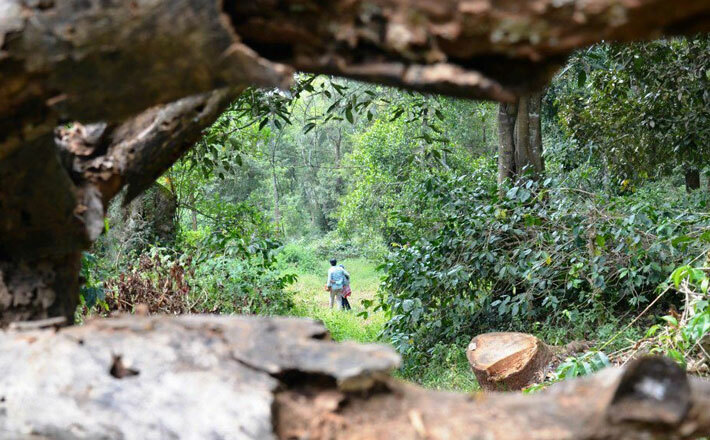 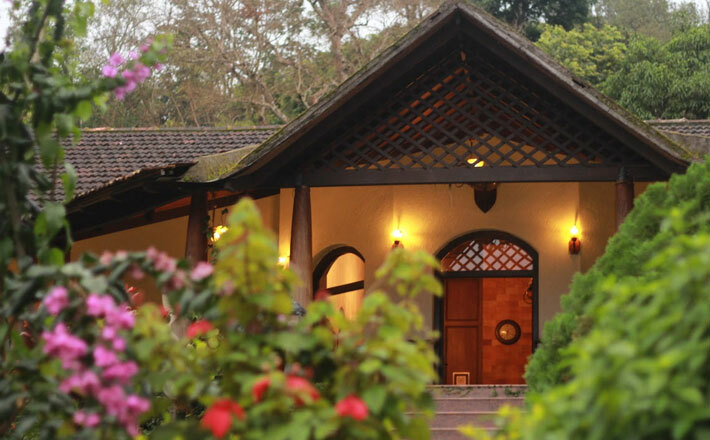 The heritage charm coupled with modern amenities makes Old Kent one of Coorg's best resorts for a unique and nostalgic experience. 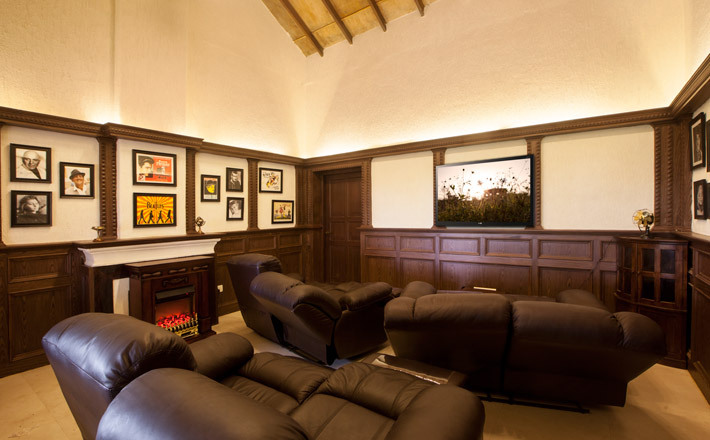 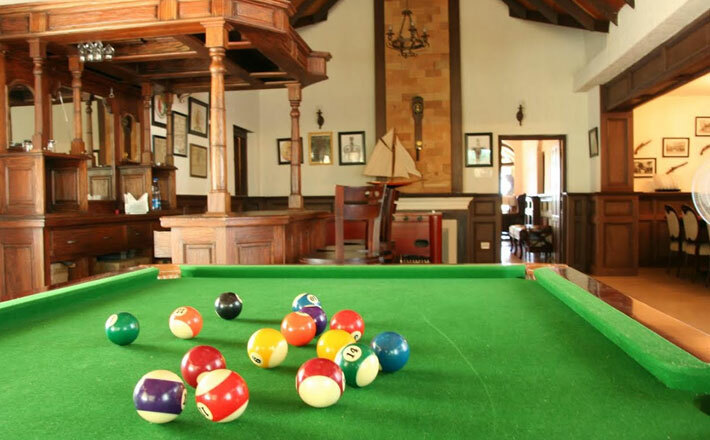 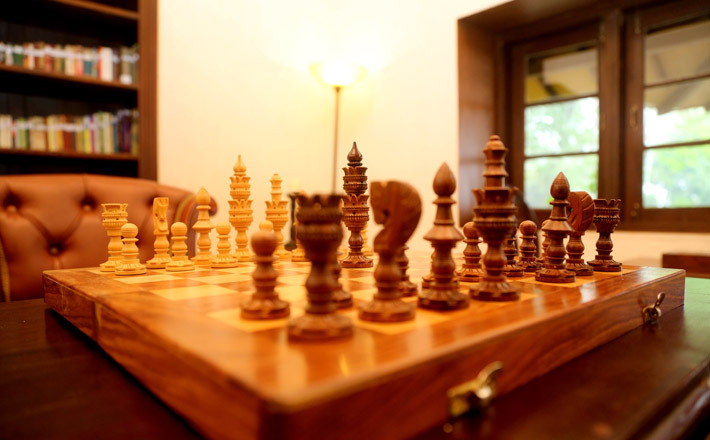 The Lodge features games room, library, home theatre and dining. 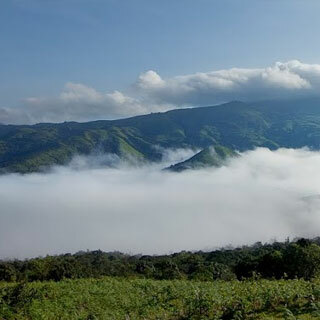 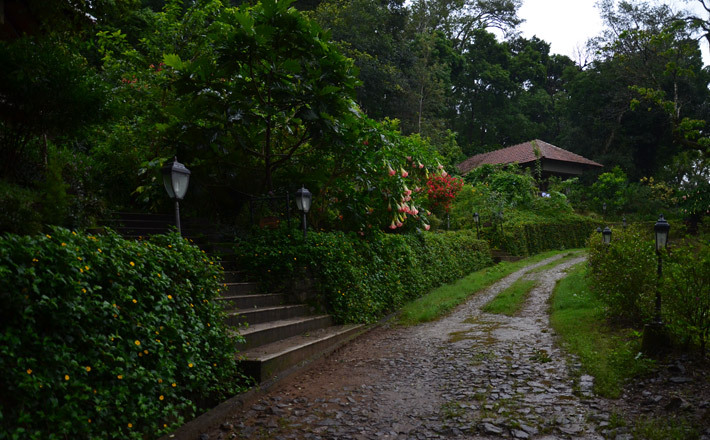 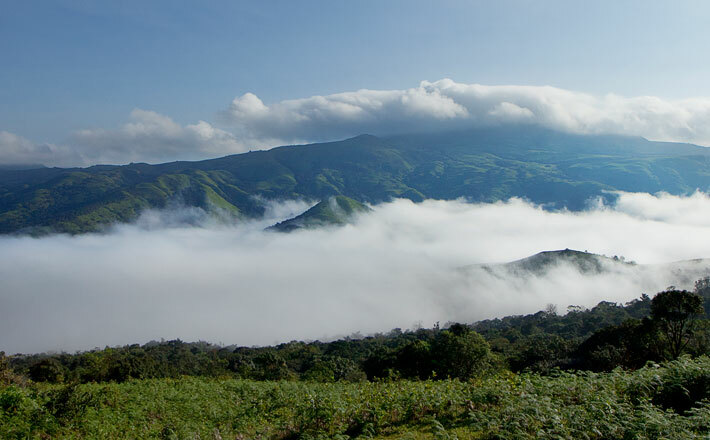 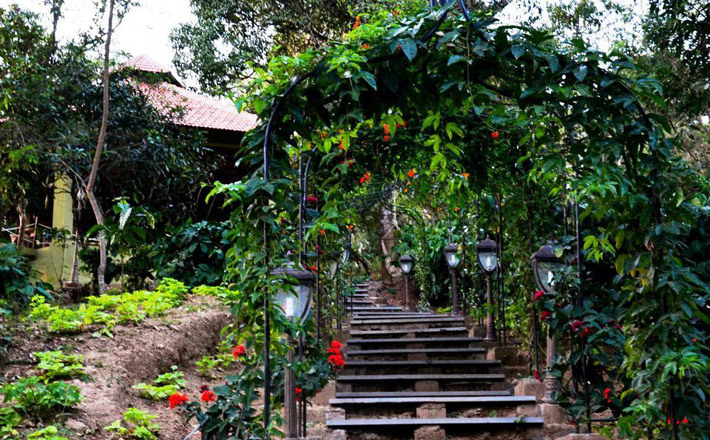 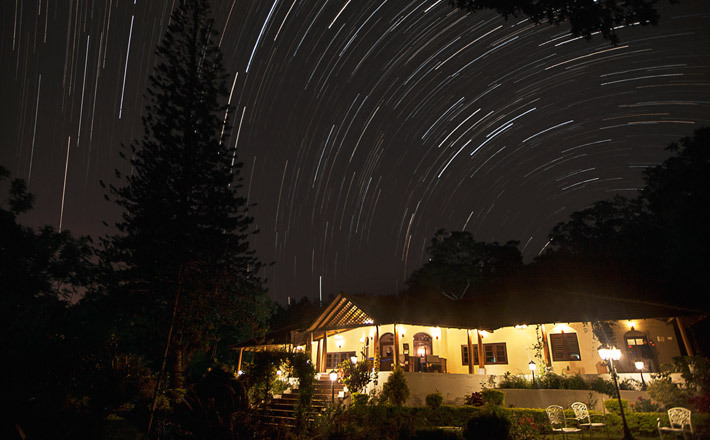 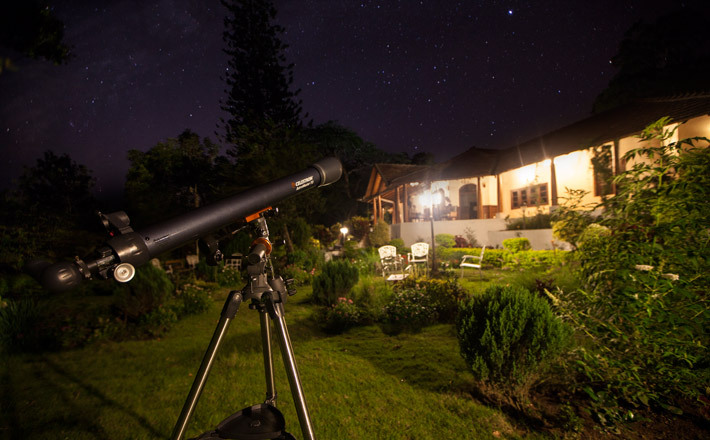 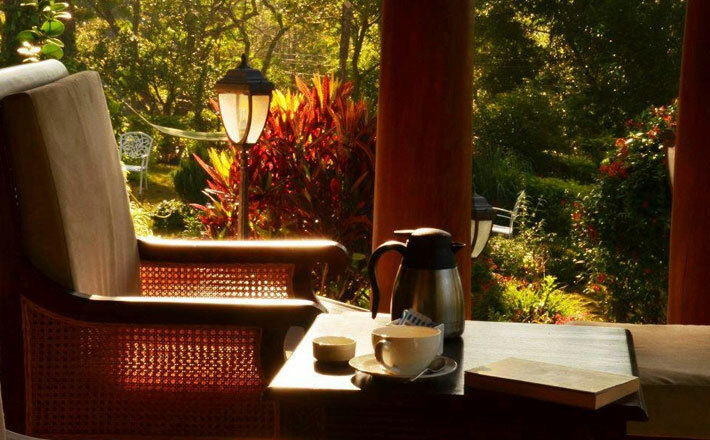 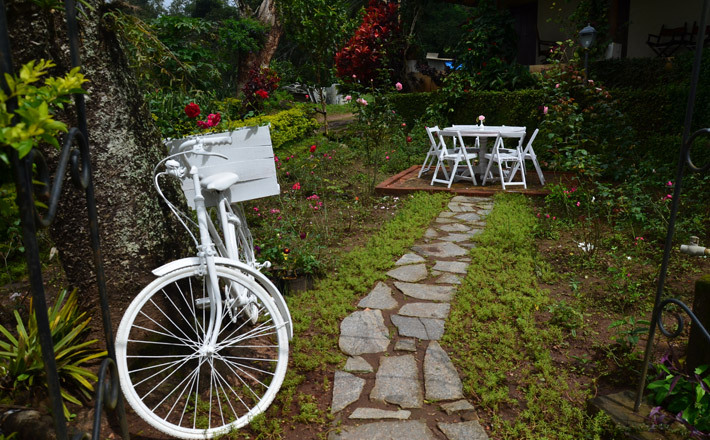 English rose garden and 200 acre coffee estate with exciting plantation and trekking activities. 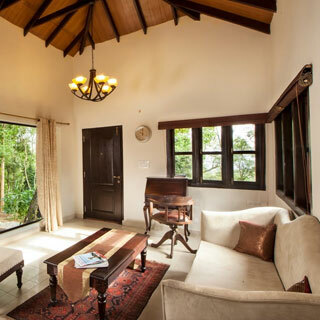 Spacious individual cottages with private garden. 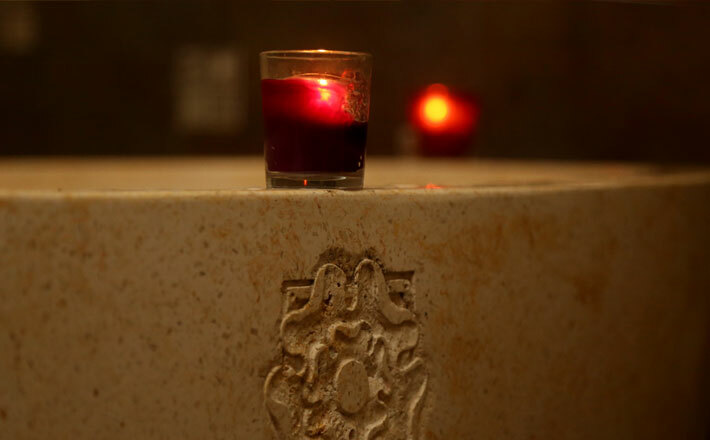 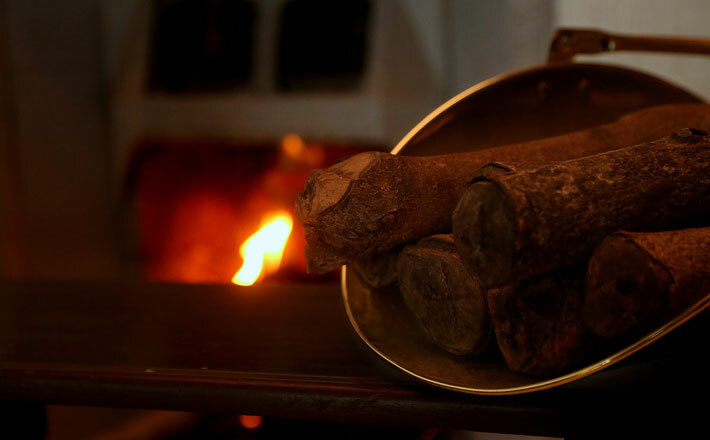 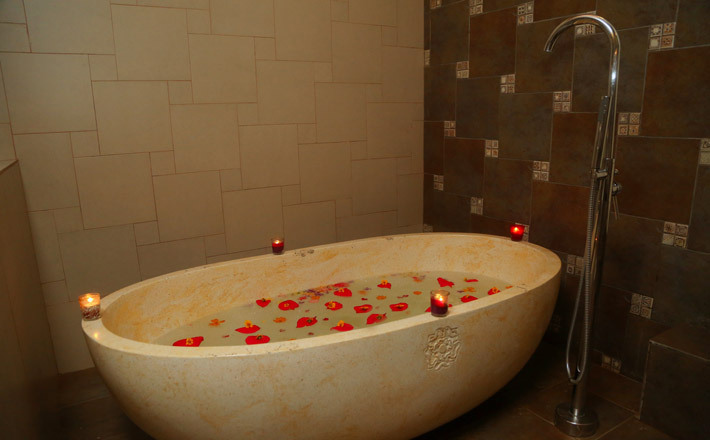 Signature Old Kent Spa therapies. 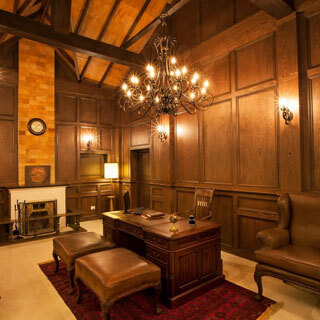 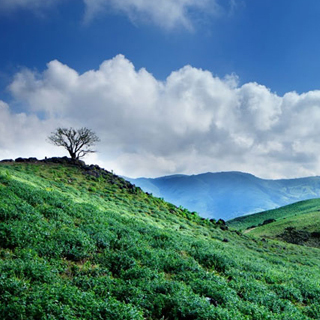 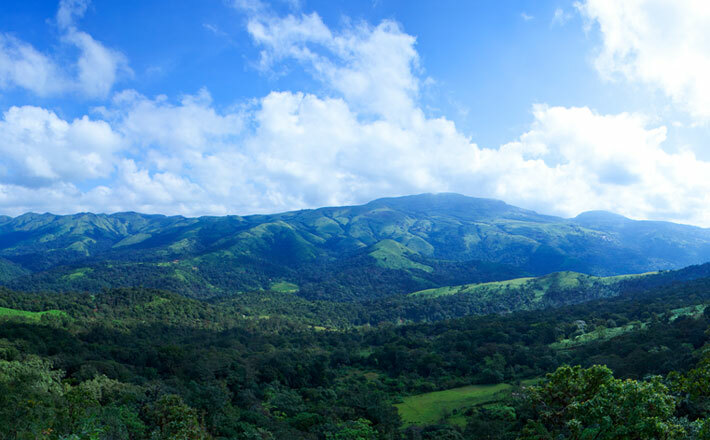 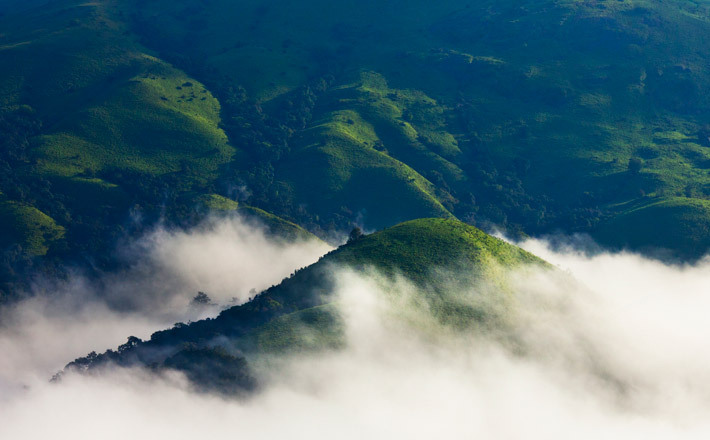 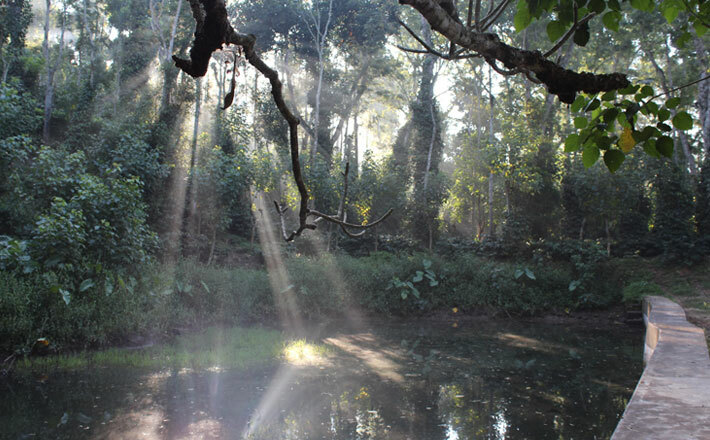 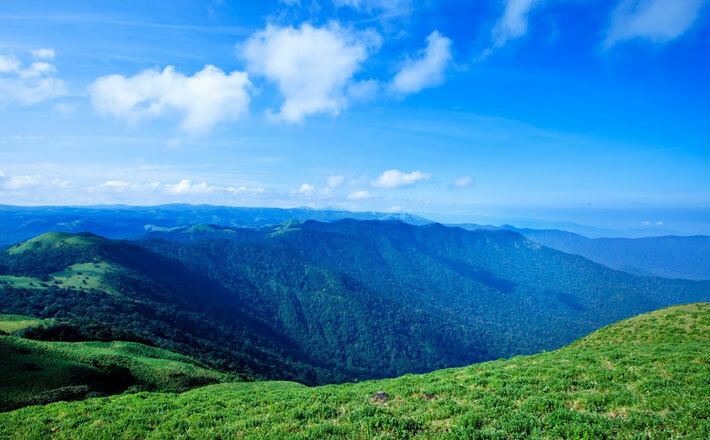 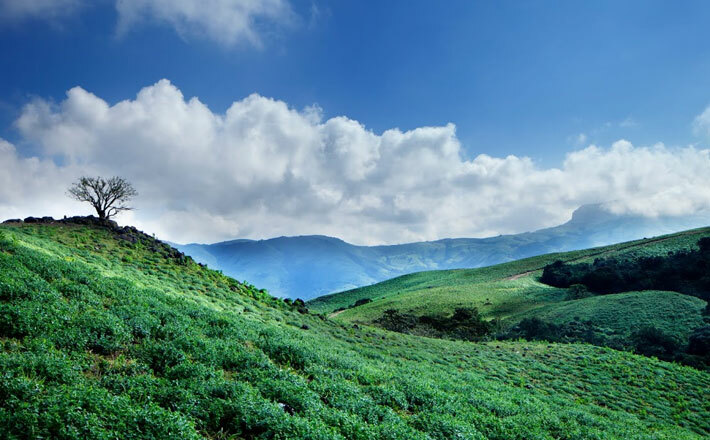 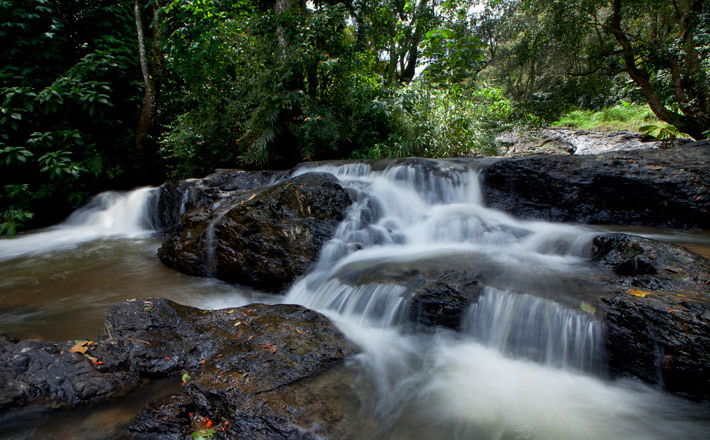 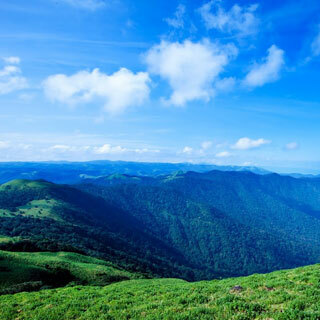 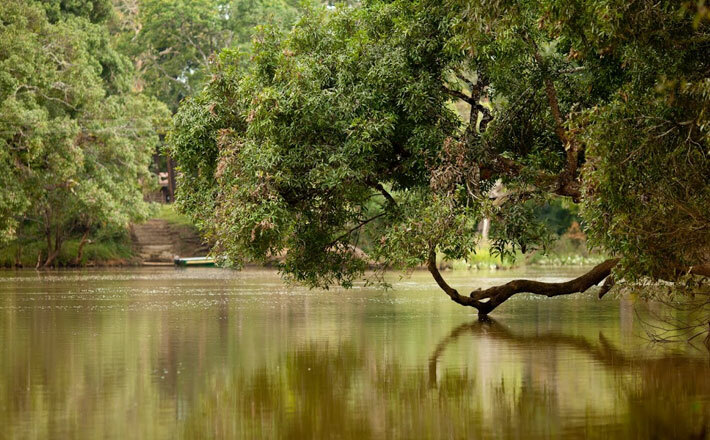 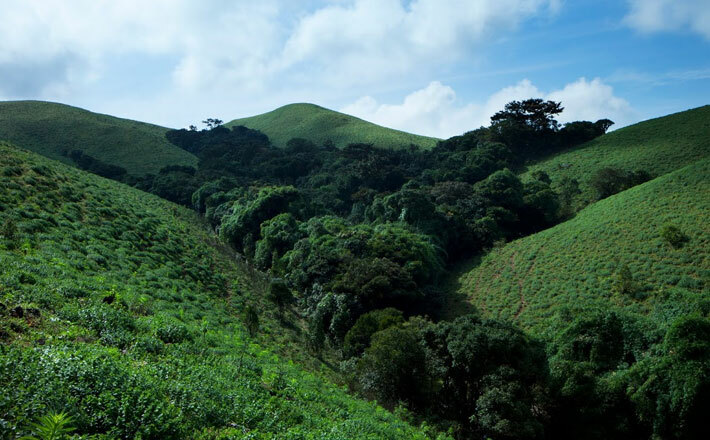 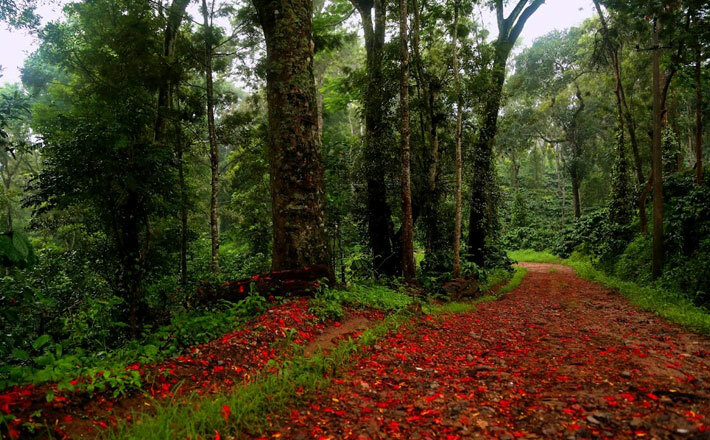 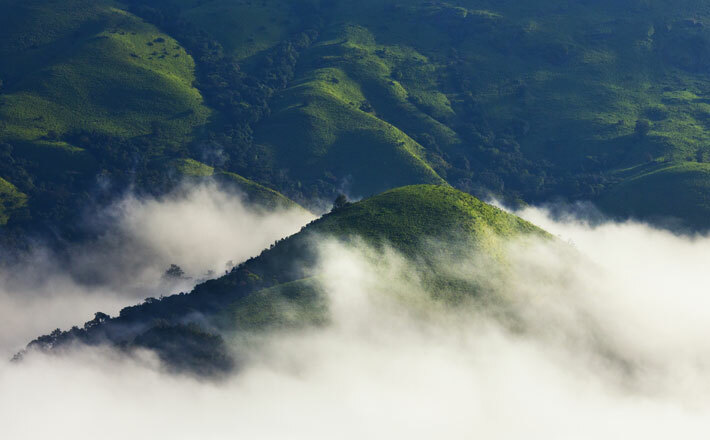 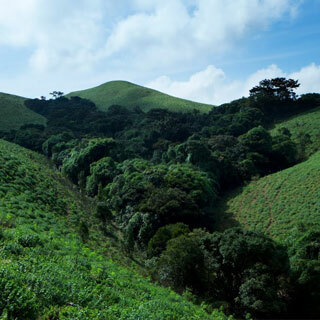 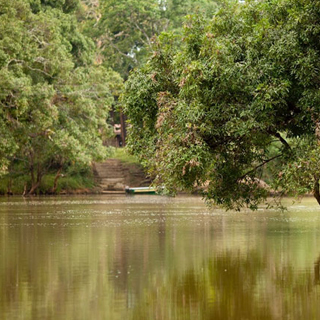 Situated in Coorg, Old Kent is accessible to all major places of interest. 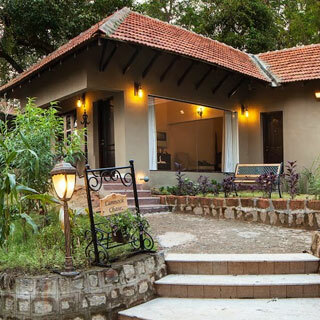 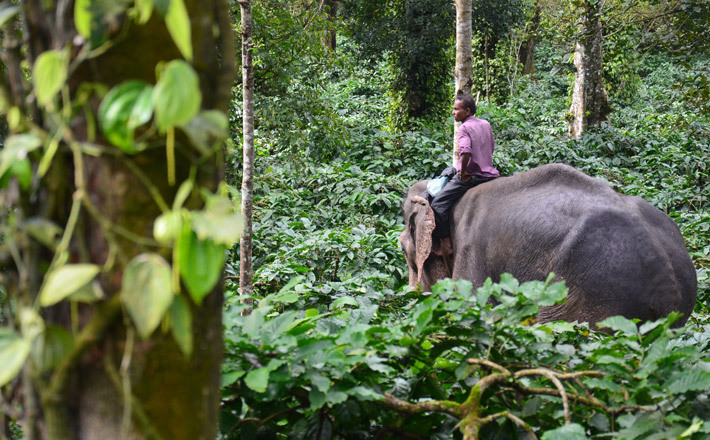 It is 24 km from Kushalnagar and 20 km from Dubare Elephant Camp. 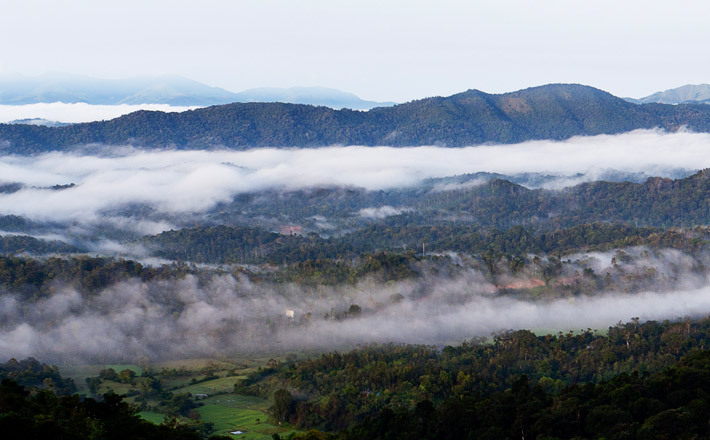 Madikeri is 13 km away, while the Golden Temple at the Tibetan Settlement is 25 km away. 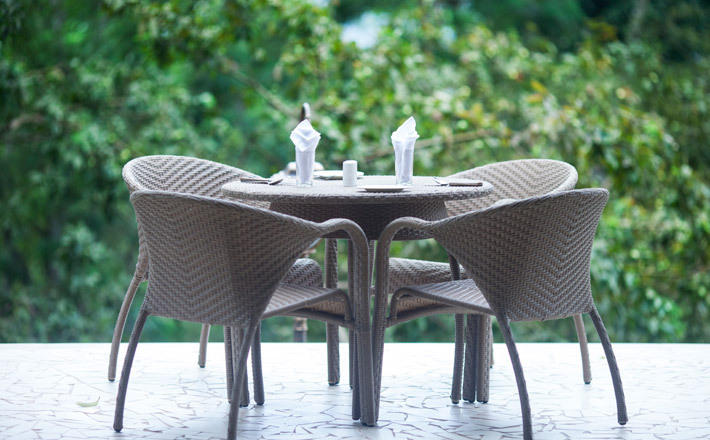 Gordon's Saloon is our in-house dining, while The Planter's Perch offers an open air "Al-Fresco" dining experience. 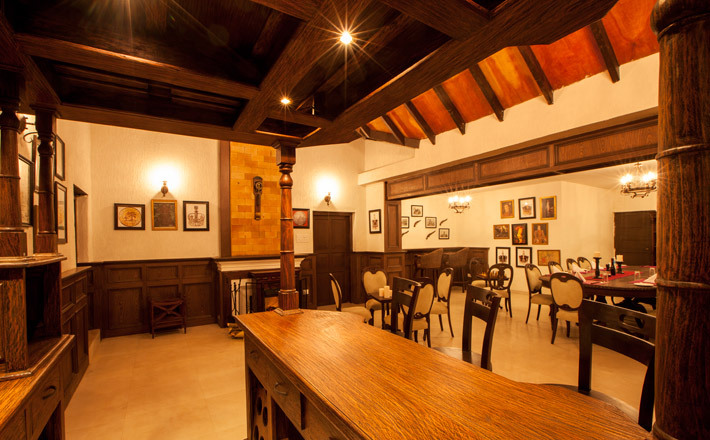 We serve you local and seasonal cuisines and a variety of Indian and continental delicacies made with homemade warmth, prepared with the freshest ingredients. 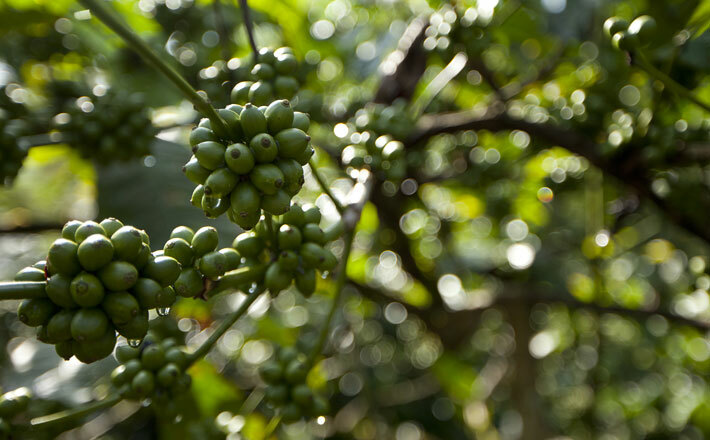 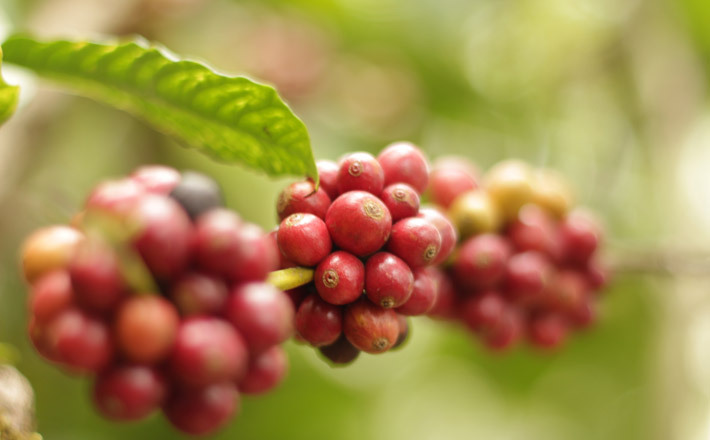 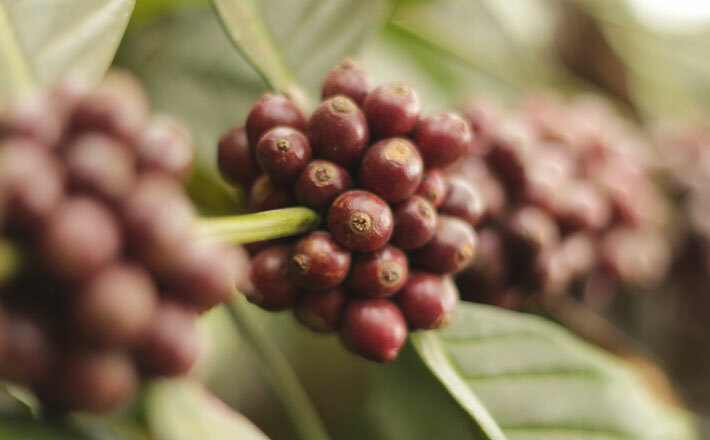 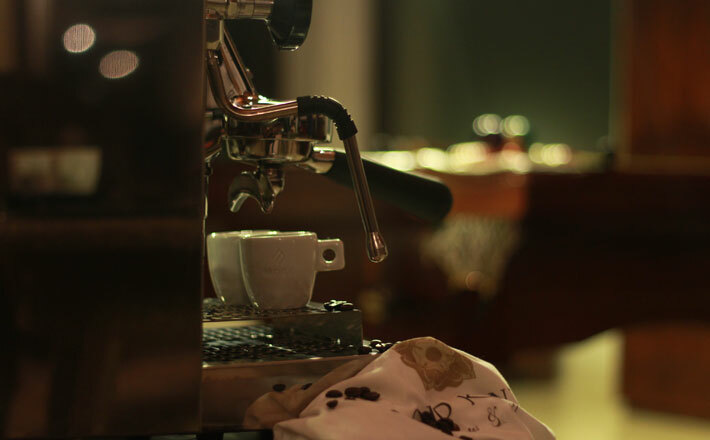 Also relish fresh estate coffee. 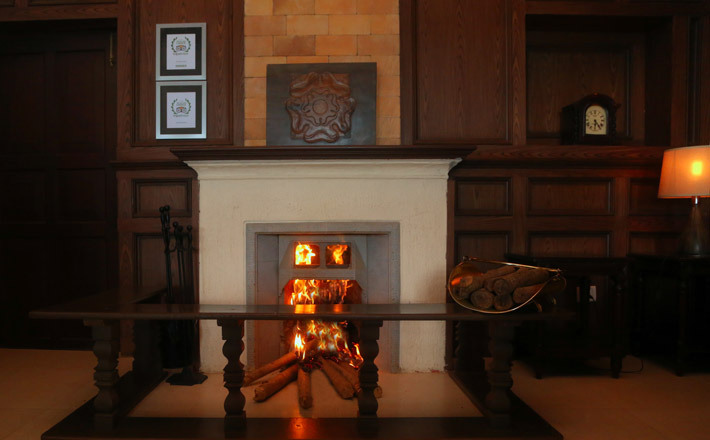 Bonfire & BBQ can be arranged on request. 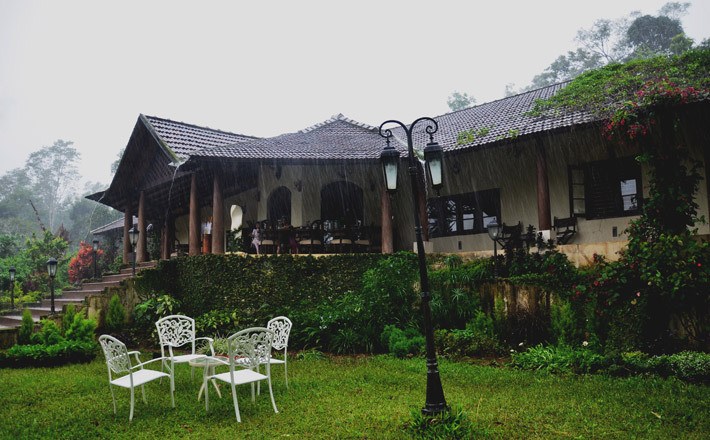 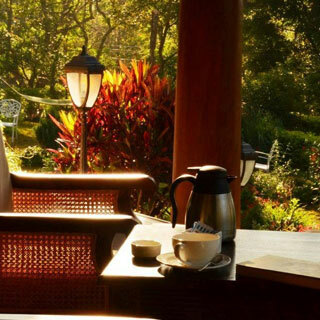 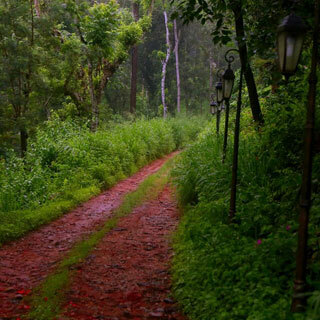 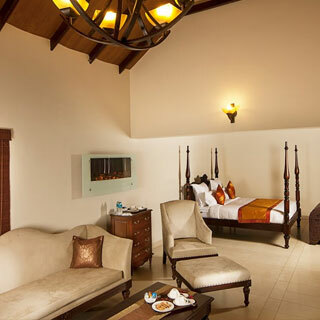 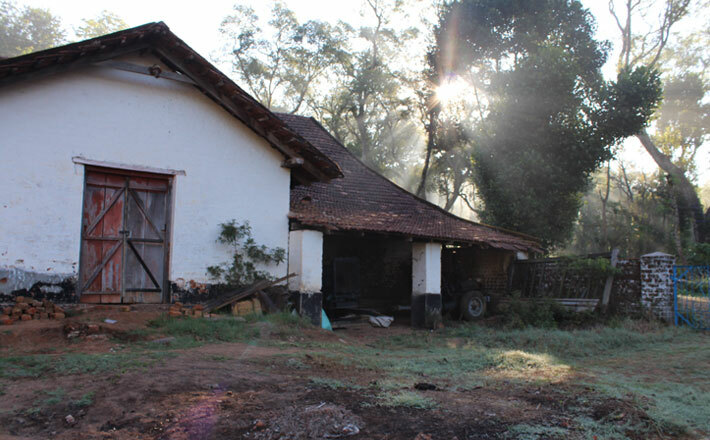 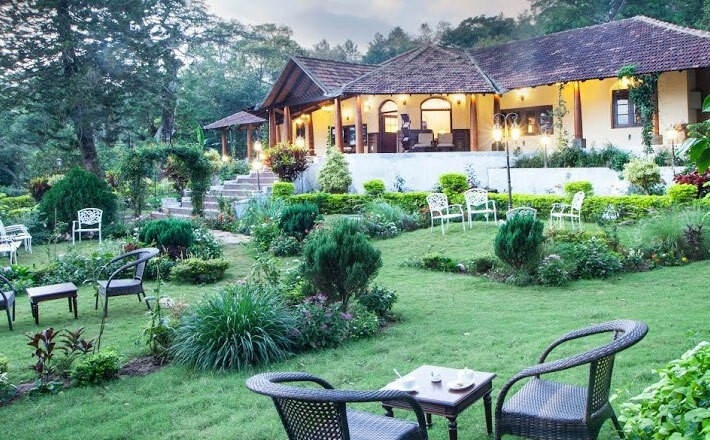 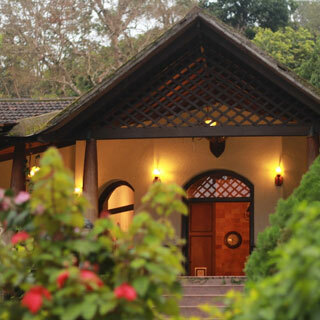 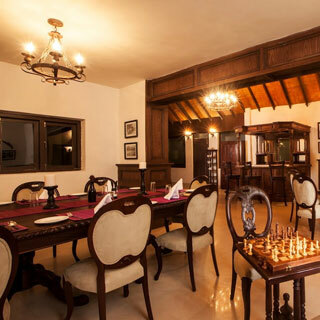 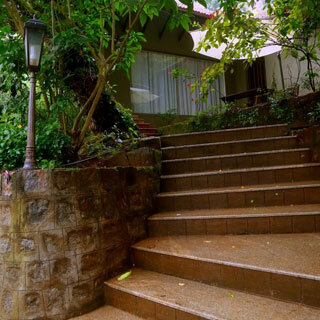 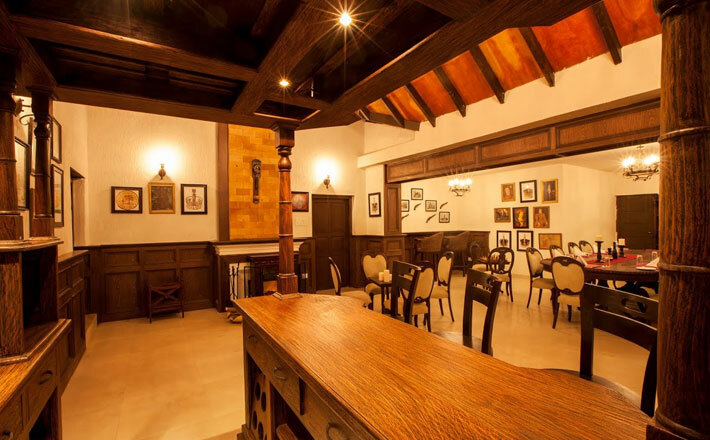 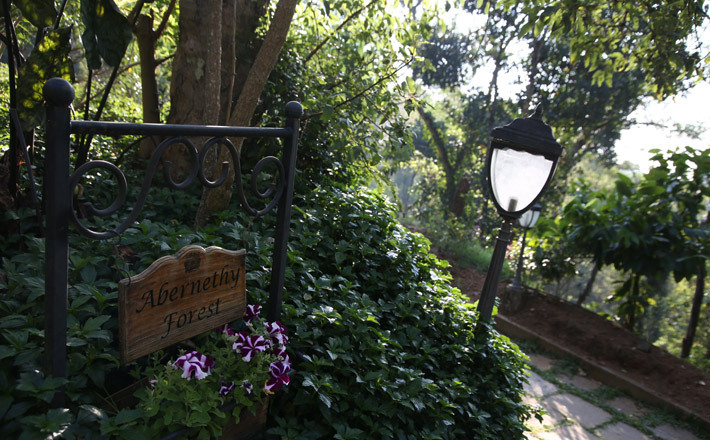 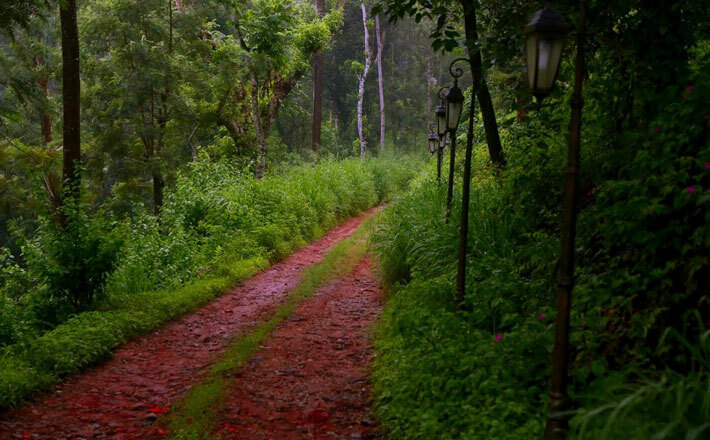 Tucked away well within the estates, Old Kent is one of the best hotels in Coorg. 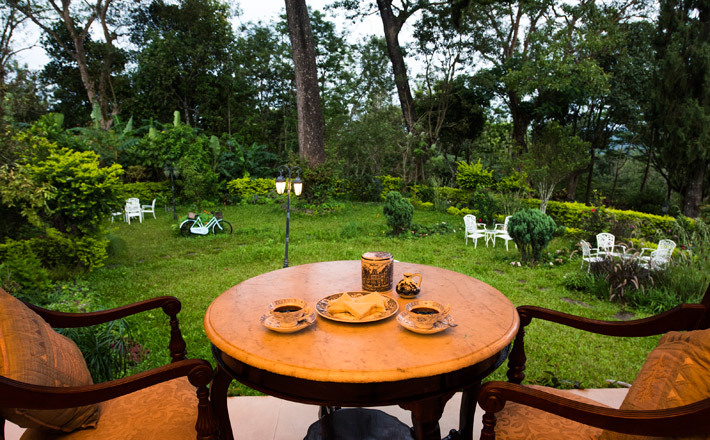 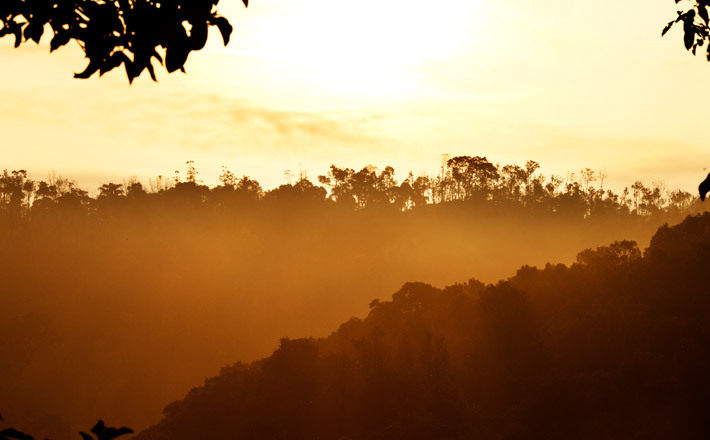 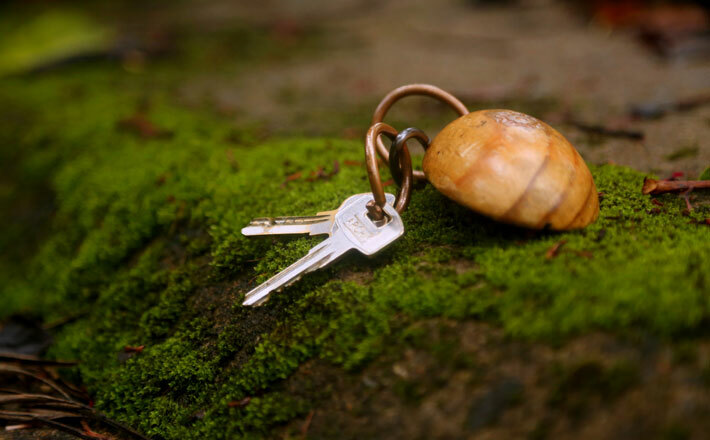 Your private cottage allows you to wake up to birdsong on a misty morning, and enjoy moments of tranquility through the day and a quiet sunset as the plantations sink into twilight.